The Keg Steakhouse & Bar's reputation has been built on great steaks, slow roasted Prime Rib and succulent seafood. 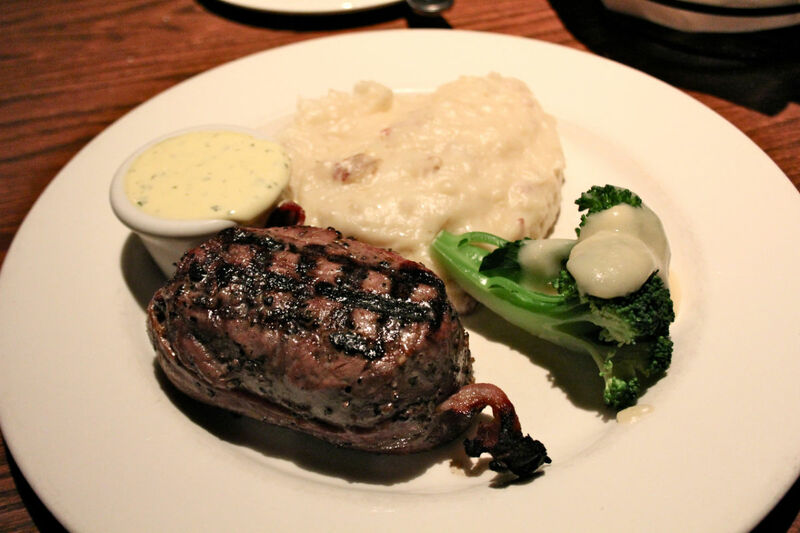 The Keg's unmatched guest service sets them apart. For great steaks that are grilled to perfection, friendly knowledgeable service and a really comfortable atmosphere, stop into The Keg! 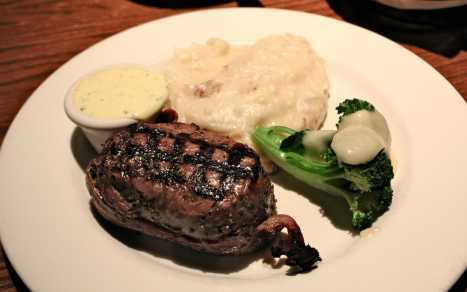 You don’t need a reservation, so come discover what makes our recipe for a great steakhouse so inviting.